We are pleased to welcome Ian to Matcon bringing a wealth of experience to the team. The appointment of Ian to the Pharmaceutical Team will allow Matcon to expand our customer base in to new territories within EMEA whilst continuing to support existing clients in established markets. Ian will also be working closely with our current network of agents. 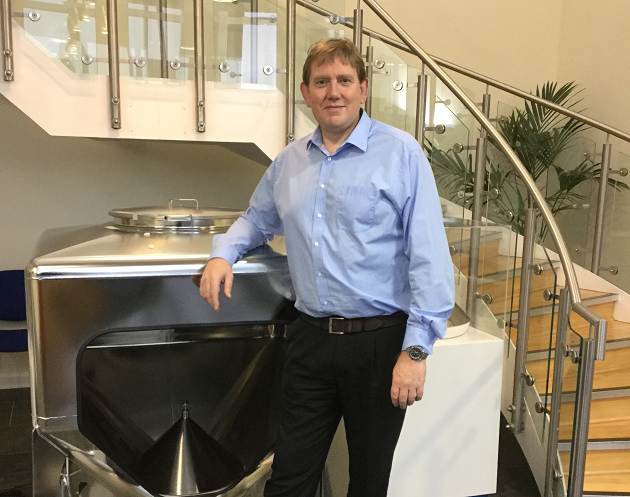 Ian brings over twenty years pharmaceutical experience and technical knowledge, to compliment the processes where our IBCs can make a difference, this means that he can get to the heart of our customers challenges, by really understanding their pain points to provide the optimum solution.